I write with a really heavy hand. What’s the best kind of nib for me? Unless you learn to lighten the pressure with which you write, I’d suggest steering clear of soft, flexible nibs! 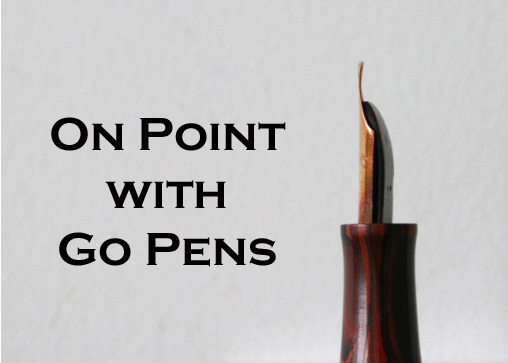 Try a firm nib like those found on the Parker 51 – they are better designed to handle a heavy hand.